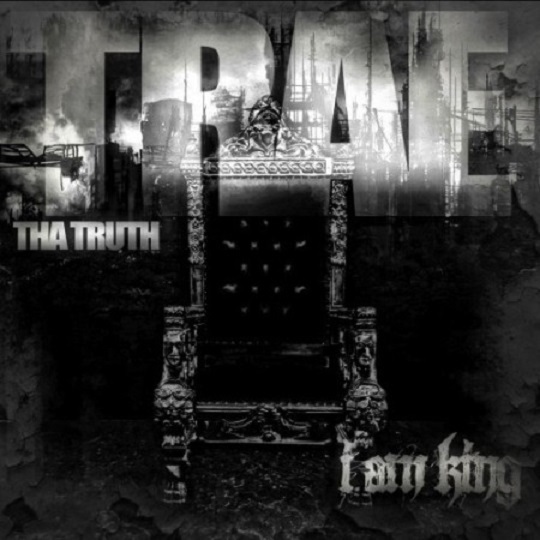 Houston’s Trae The Truth delivers his latest mixtape entitled, I Am King. The 20-song project sports features from the likes of Diddy, Young Jeezy, T.I., Lil Reese, Kevin Gates, Snoop Dogg, Lupe Fiasco, Wiz Khalifa, B.O.B., Jadakiss, Yo Gotti and Meek Mill. Fans can also look forward to hearing some bangin’ production courtesy of Beat Bully, Jahlil Beats, League of Starz, V Don and much more. CLICK HERE to download I Am King and check out the tracklist provided for all the details. This entry was posted in Music and tagged down south, Download, hip hop, hip hop. 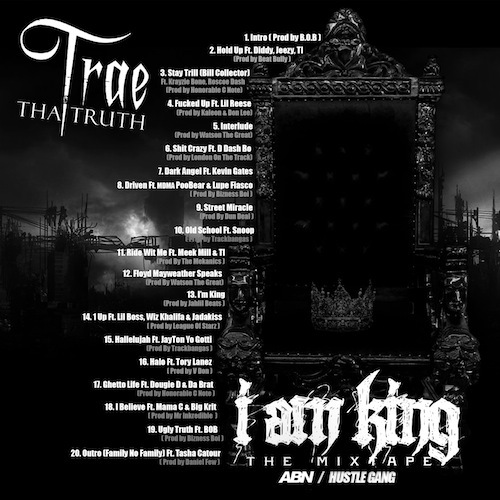 rap, houston, I am king, mixtape, rap, trae the truth. Bookmark the permalink.